Say hello to my new favourite dress! The lovely folk at Debenhams invited me to review one of their dresses, so I decided to step a wee bit out of my comfort zone. I picked this super sweet denim & floral H! by Henry Holland shirtdress. 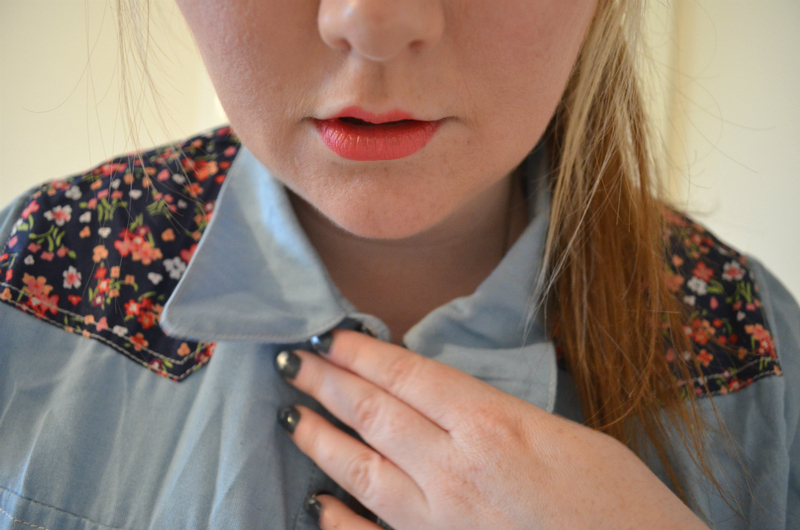 I normally shy away from things that button all the way up, because as cute as collars (and collar clips, swoon!) can be, I look a bit ridiculous with high-neck outfits. 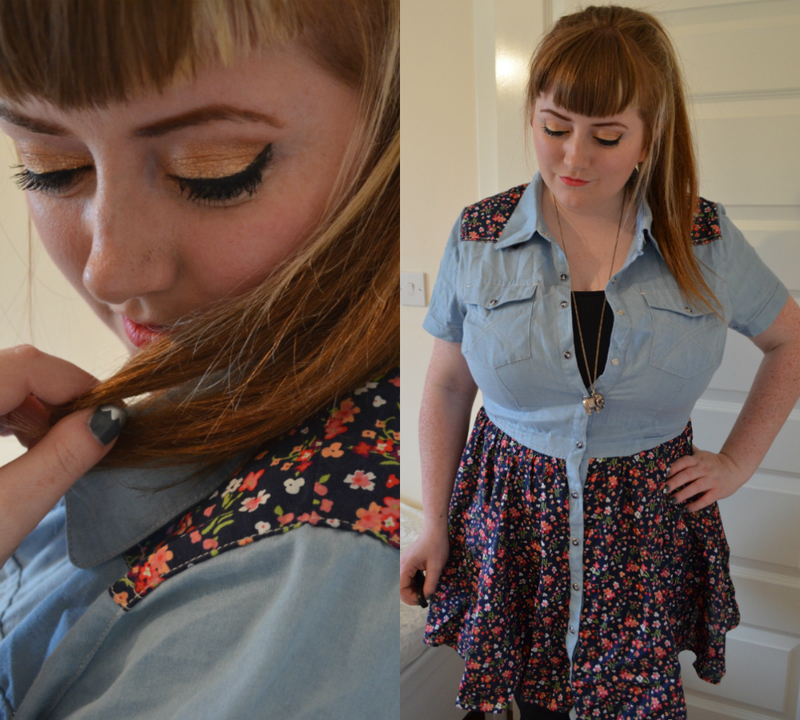 Instead I wore a black vest top under the dress, making it a wee bit more casual, but still cute! The dress has a lovely floral panel on the shoulders, so I wore my hair up to properly show it off. You can't really see my nails, but they are dark grey with silver scalloping along the tips - they're kind of pretty but grungy, and aren't quite as harsh as jet black nails. 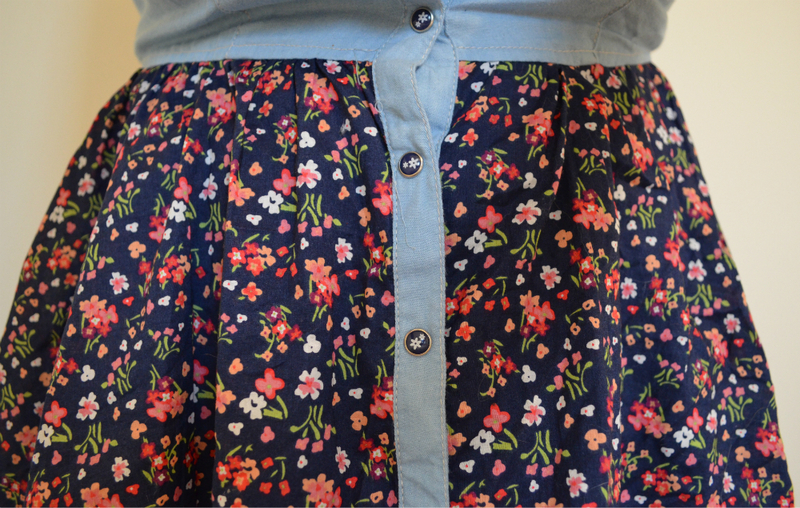 It buttons all the way down & the skirt is really light and floaty, which is perfect for summery days. Sadly, because I live in Scotland (which is experiencing a NEVER-ENDING WINTER), I haven't had the chance to wear this in nice weather yet, but I can report that it looks good with black tights & stompy boots too. 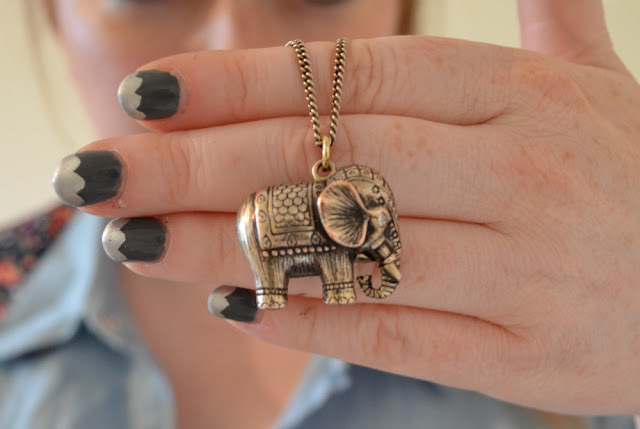 I've also been wearing my elephant necklace (last seen here) almost non-stop, I love it! 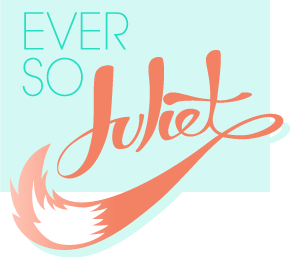 Hooray for pretty dresses. Just received same dress from ebay! VERY beautiful dress! Just wondering, what size are you?